Amazon is apparently trying all sorts of new delivery options including its Prime Air drone delivery system. Now it’s become apparent that the delivery expert is also looking into 3D printing built right into its delivery vans. 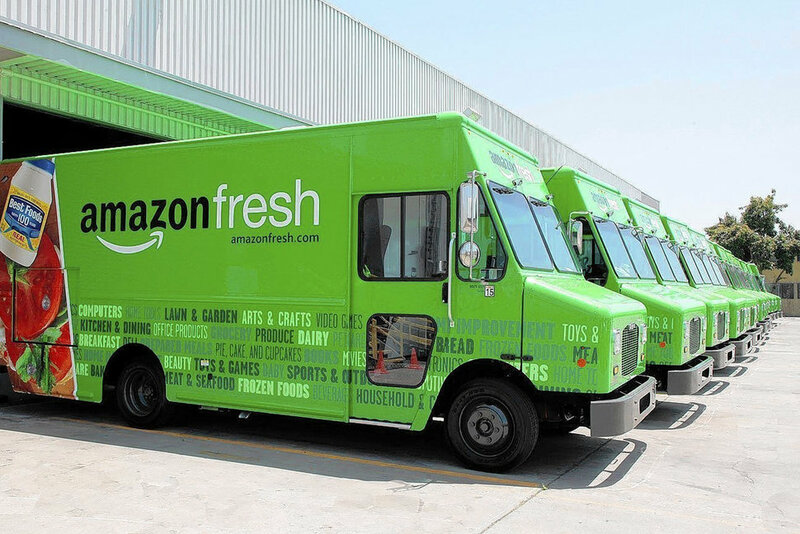 Amazon has filed several patents that describe the 3D printing trucks as, “mobile manufacturing hubs” suggesting they could make potentially anything. The patent describes that these would not only speed up the delivery time but would also clear valuable storage space in Amazon’s warehouses. Amazon is also looking into other methods to speed up delivery including drones with its Prime Air service that’s currently being tested in India. It also announced an “anticipatory delivery” service which would allow e-retailers to send products to certain shipping hubs early if it predicts large sales in a particular area. Amazon has not yet been awarded the patents for its manufacturing hubs. Here’s hoping it does and 3D printing gets pushed forward into daily use even more.